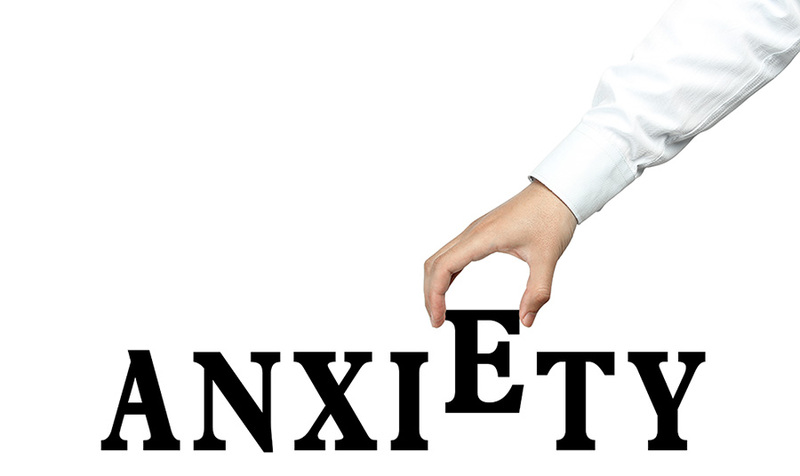 Anxiety Help Kenilworth Warwickshire has successfully helped many clients with their anxiety and anxiety-based depression issues, in the comfort of our therapy rooms in Kenilworth Warwickshire . Anxiety is a normal, if unpleasant,part of life, and it can affect us all in different ways and at different times and is something that we all have to deal with from time to time. A degree of anxiety is a natural part of living and nothing to be really worry about, something to be factored into the experience of life itself. Most of us can cope with average amounts of anxiety and still lead perfectly healthy, normal lives. Whereas stress is something that will come and go as the external factor causing it (be it a work, relationship or money problems, etc.) comes and goes, anxiety is something that can persist whether or not the cause is clear to the sufferer. Anxiety can make a person imagine that things in their life are worse than they really are, and prevent them from confronting their fears. Often they will think they are going mad, or that some psychological imbalance is at the heart of their issue. If your anxiety has taken you to the doctor, you probably already know the medical response. It is so often to simply prescribe tranquilizers, beta-blockers, antidepressants and other anti-anxiety medication in an attempt to disguise and drug away the symptoms. Anxiety is predominantly fear or, to be more exact, the fear of fear, or the fear of losing control, of being overwhelmed by circumstances or by life itself. The fear is often unfounded and your mind is working against you, leading you into eventualities that exist mainly in your imagination, telling you that something bad is going to happen. It Is almost if some part of the mind believes that something terrible is lurking, is waiting to happen and so it’s making you overly sensitive, mind constantly working overtime, filling you with tension and forcing you to live on your nerves. 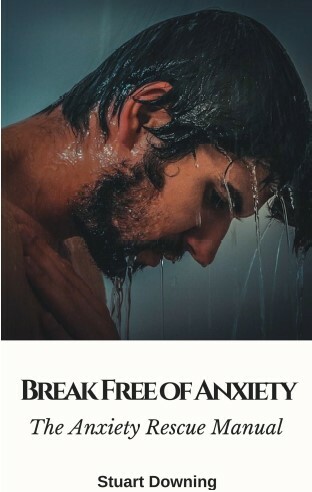 Anxiety Help Kenilworth Warwickshire does not rely on any drugs or chemicals. It is an entirely natural treatment that relies on your own mind’s natural ability to re-set itself, providing real relief from the symptoms of anxiety in a remarkably short period of time. You can and will become empowered to take back control of your life, easily, effortlessly in a calm relaxed environment.